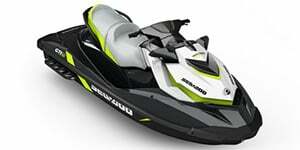 Personal watercraft have changed the way that Americans and the rest of the world views recreational water activities. 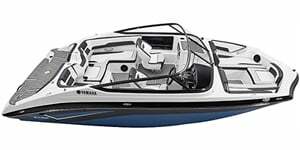 They are a common and popular staple to summertime fun near most bodies of water, and thanks to the variety of affordable ownership or rental options, are something that most people can afford to enjoy. 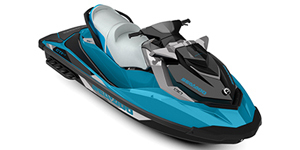 Modern personal watercraft are intended to seat up to three persons, and give operators the joy of experiencing the water without the high cost of boat ownership. 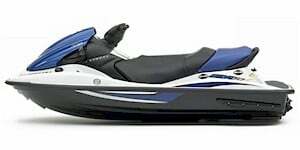 Clayton Jacobsen II is the inventor to thank for personal watercraft. His first attempt took to the waters in the early 1960s and was mass produced by Bombardier for sale to the general public. 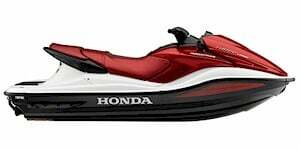 After sluggish sales, however, the idea was scrapped.Once the patent had been released, Clayton sought to revive the concept and took his blueprints to Kawasaki. 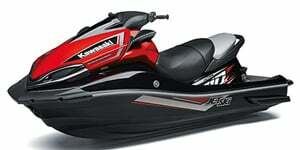 This led to the creation of Kawasaki's ever-popular Jet Ski, the first model of which was unveiled in 1973. 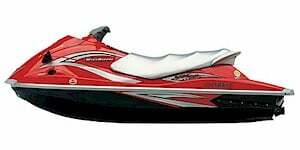 It was a standup personal watercraft that was powered by a very capable 400cc engine, controlled by handlebars at the top. 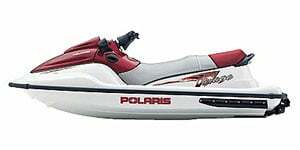 In the mid-1980s, two-person versions of personal watercraft started to gain in popularity due to their sit-down and more stable designs.By the 1990s, personal watercraft had greatly evolved from their 60’s moniker and featured better hull designs, more capable and stable steering, and more powerful engines. 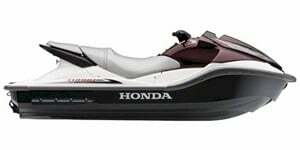 Around this time, the Sea-Doo was released, a sit-down personal watercraft that was manufactured by Bombardier, Inc.
Today, personal watercraft such as these come in all shapes, designs and styles, and some can seat as many as three persons while capable of exceeding speeds of 60 mph on the water.